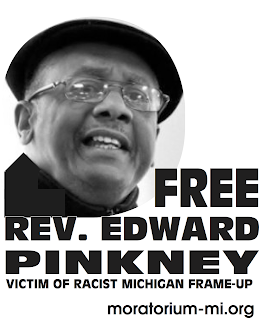 On June 26 there was a Hearing in Berrien County for the Rev. Pinkney's violation of Article 15 of his probation before Judge Wiley. This Article dealt with using any form of media to "threaten" the judiciary. His alleged violation was a quote he made from Deuteronomy. A minister from the United Methodist Church in Detroit who taught theology and scripture was questioned on the stand regarding this passage. He stated that the meaning of the passage was "that God would bring down either blessings or curses upon a person based upon their actions." Since this verse was aimed at Judge Butzbaugh, who had recused himself from hearing any further actions in the case, and Judge Wiley could think of nothing wrong with Judge Butzbaugh, he sentenced the Rev. 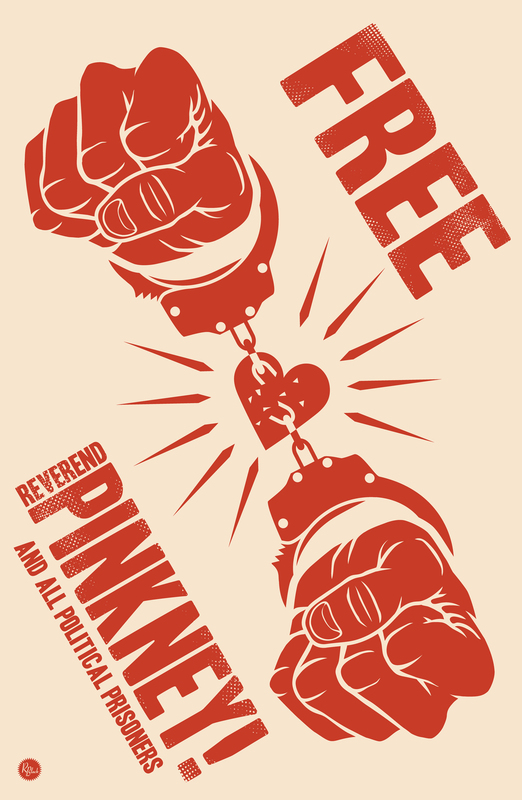 Pinkney to prison for 3 to 10 years after admonishing him for stealing an election. Was he right? Facts: The Rev. Pinkney started a petition to recall a council member who was voting to allow the privatization of a public park. The election resulted in his recall by 54 votes. Judge Maloney heard a case brought by the prosecutor, not the official as required by law. He looked at only seven votes, and could not invalidate one of them, yet overturned the will of the people, and reinstated this official so he could vote for the privatization of a public park. It turns out that Judge Butzbaugh owns the real estate company that is developing this park, and heard a case against the Reverend brought again by the same prosecutor stating that he allegedly paid people to vote for the recall. Out of the four people who testified against the Reverend, two have retracted saying they were pressured by the prosecutor, and the Reverend was given a lie detector test which he passed with flying colors. By the way, do you, Judge Wiley, have a financial interest in the development of this public park? Do you have a financial interest in Ship Street Realty, which stands to make large profits from this development?